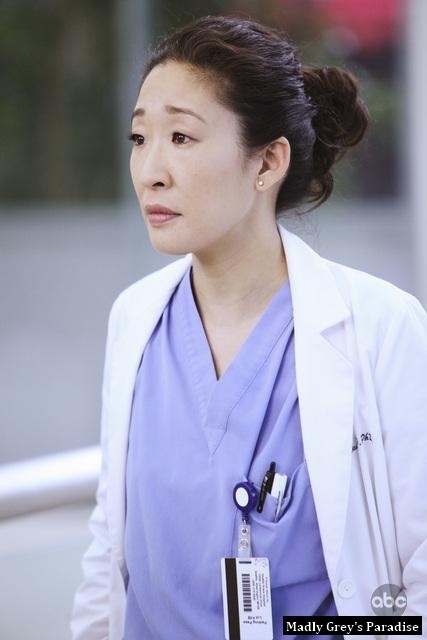 Grey's Anatomy - Episode 6.13 - State of 愛 and Trust - Promotional 写真. . Wallpaper and background images in the グレイズ・アナトミー 恋の解剖学 club tagged: grey's anatomy 6x13 state of love and trust promotional photo.